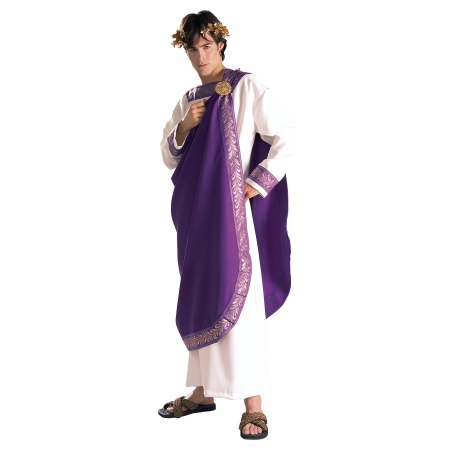 Our adult Julius Caesar costume includes the robe, purple drape, brooch and laurel wreath headpiece. 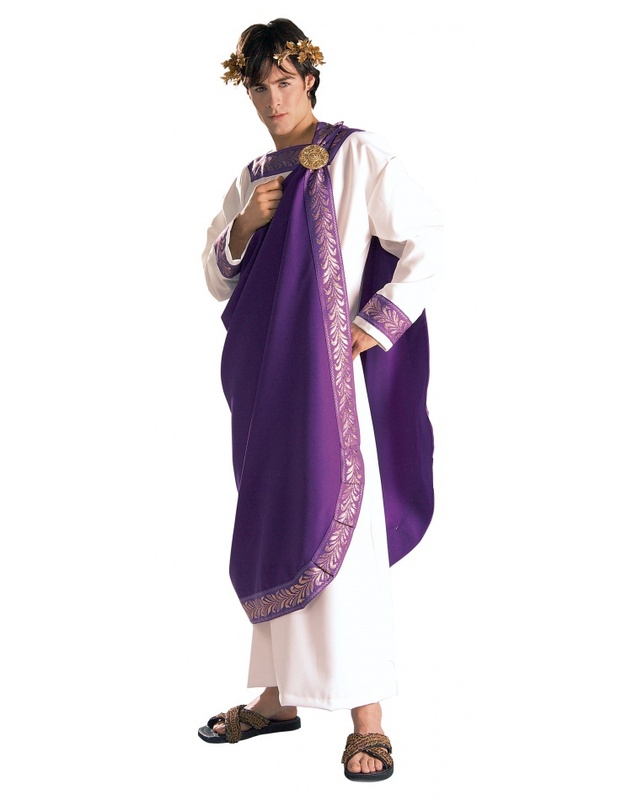 This Julius Caesar costume comes in adult sizes X-Large, Standard. This high quality deluxe Julius Caesar is part of our Grand Heritage Collection of fine costumes.